Big, bullying tomcat Scarface Claw is Hairy Maclary’s arch-enemy. But like most bullies, Scarface turns out to be rather less tough than he thinks he is – as is proved when he’s scared out of his wits by his own reflection! 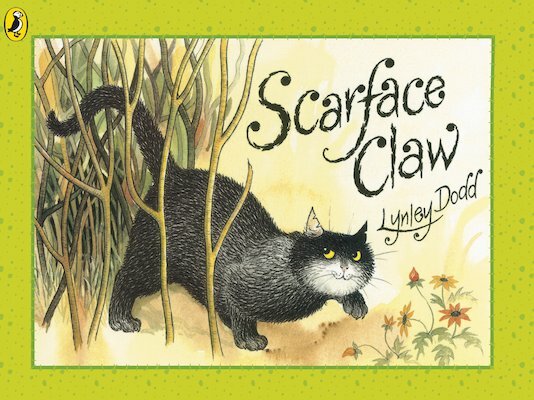 A rollicking rhyme with a moral message from favourite author-illustrator Lynley Dodd.